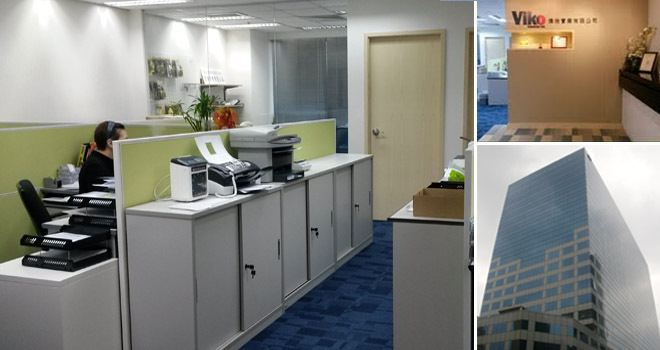 In The Heart of Asia’s Most Business-Friendly City, Viko’s Hong Kong headquarters serves multinationals, with Asian production and English-speaking engineers. Draw on our team of business minded workers for your day to day logistics. They handle Orders, Marketing, Finance, Exchange, Export Logistics and more. Our purchasing team supports the China factory and draws on global sources for vital components. Hong Kong is the perfect starting point for your business with Viko.